Comparing Wishlist Member to MemberPress is quite easy. It's like comparing an old tube television to a beautiful flat panel. Out with the old in with the new. Wishlist Member is an old archaic membership plugin that is extremely tedious to use where MemberPress is brilliantly easy to use, it's full-featured, and has fantastic support that your business can rely on. With MemberPress you can have a membership site running in a matter of minutes, with Wishlist Member it takes hours to figure out how to do anything because nothing about it is intuitive. It was great 4 years ago, but it just hasn't kept up. MemberPress is a WordPress plugin used to secure and sell content on your website. With its extensive features and integrations, MemberPress can handle just about any membership website requirements. Wishlist Member is one of the original WordPress membership plugins available. MemberPress comes at an annual cost, not one time. Really though, with a membership plugin, you want access to timely support and rock solid updates, so paying an annual fee is completely understandable. My biggest issue with MemberPress has always been the plain looking checkout form. It ugly big time. And if you are not a developer, it's not going to be easy to improve it. I have raised this concern with the developer, but they haven't done anything to improve it. Sadly Wishlist Member is still the same membership plugin that it was 5 years ago. Many of the modern features you would want, like content drip, is just a major pain to implement. There are currently no active MemberPress Coupon or MemberPress Discounts available. 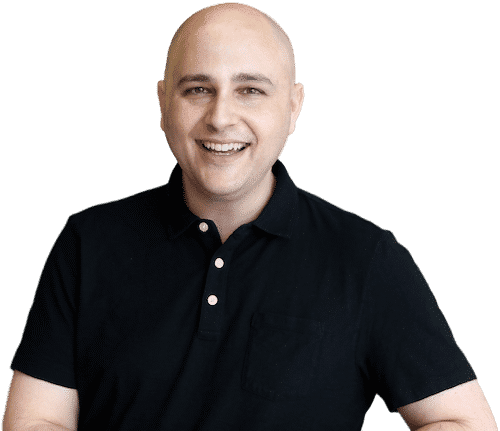 However, if you do purchase MemberPress through the link on this website, I will give you access to one of my premium training course which normally sells for $99. There are currently no active Wishlist Member Coupon or Wishlist Member Discounts available. As far as membership plugins go, you will be hard-pressed to find one that is better then MemberPress. It is very simple to setup and manage membership websites and their support will be there for you when you need them. Even through Wishlist Member is an established plugin for WordPress, that is not necessarily a good thing. Many tasks that should be simple, are just overly complicated with Wishlist Member. At this point, I can't recommend it, and personally, think the plugin needs a complete rewrite. There are much better options out there that are easier to use, less expensive, and come with better support. You must be misunderstanding something because nowhere am I saying it doesn’t support coupons. But thanks for making this comment and leaving that link.